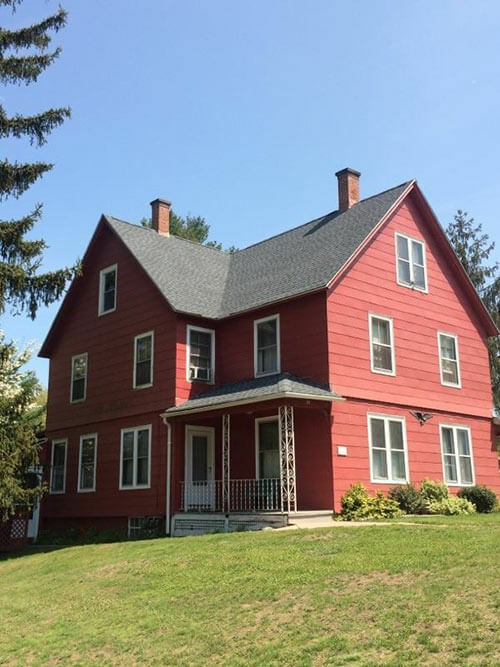 Napolitano Roofing has been dedicated to addressing the roofing needs of customers in Glastonbury, CT and the surrounding communities for more than 10 years now. Every day, it is our goal to providing our customers with what they need, giving assurance all roofing projects are carried out on time and on budget. We are proud to say that we are the preferred choice for many property owners. This highlights the trust our customers place on our roof repair, installation, and maintenance services, each one carried out expertly and according to specification. We are also a GAF-certified contractor. This means that we can offer access to some of the best roofing products in the market today and the most generous warranty terms around. This certification is also proof that Napolitano Roofing received training from and met standards set by GAF, showcasing our commitment to quality. Need insurance claims assistance? We have experience working with insurance companies as well so Napolitano Roofing can provide you with assistance when you file a claim, helping ease the process for you. At Napolitano Roofing, we understand your property is important to you so you can trust that we will treat it with every bit of respect, guaranteeing your needs are met swiftly and perfectly. We are here to listen to all your roofing concerns and we are just a call away! To learn more about what we can do for you, just give Napolitano Roofing a call today at (860) 519-4900. We also have an online form you can use to get in touch with us and request a FREE estimate.